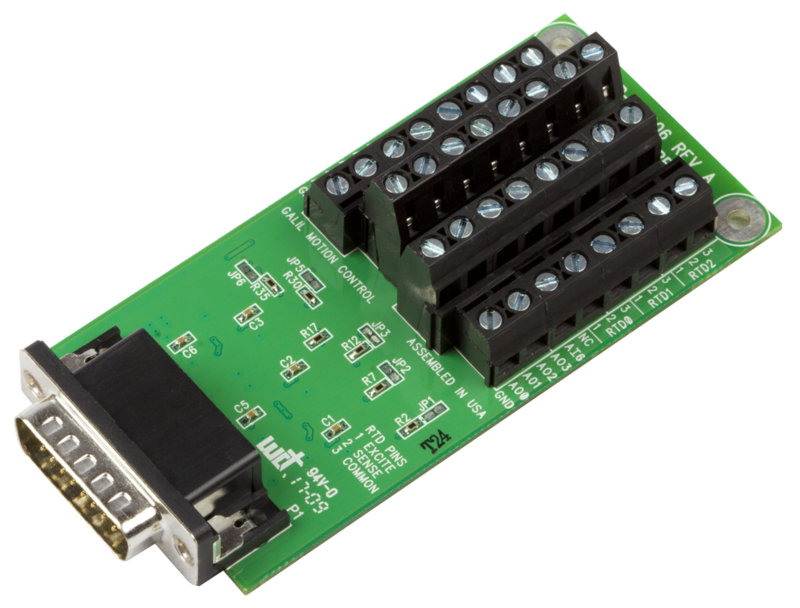 The RIO-471xx is a compact PLC with Ethernet that is smart, easy-to-use and cost-effective. 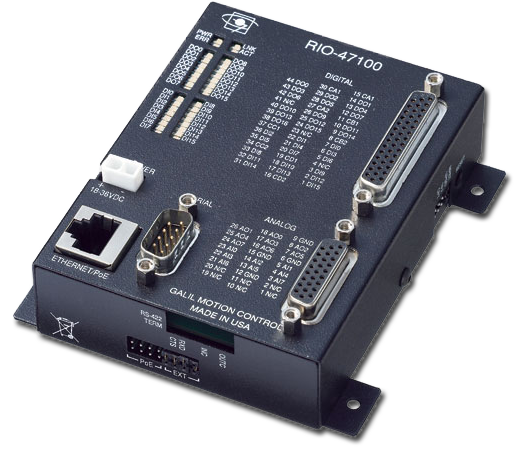 The RIO contains a fast RISC processor for handling I/O logic and is programmed using Galil's intuitive command language or using Galil's Ladder Interface software. 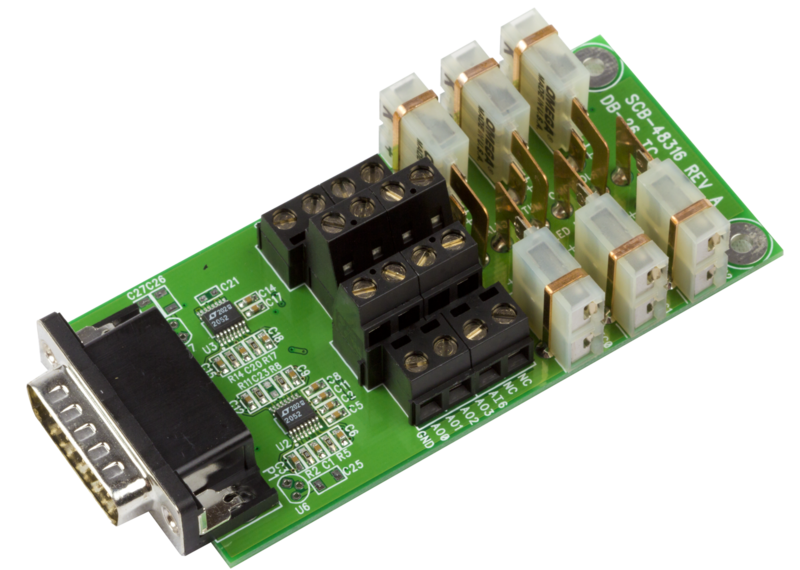 Each RIO unit is self-contained with numerous analog and digital I/O including: 8 analog inputs, 8 analog outputs, 16 optically isolated inputs, 8 highpower isolated outputs and 8 low-power isolated outputs. 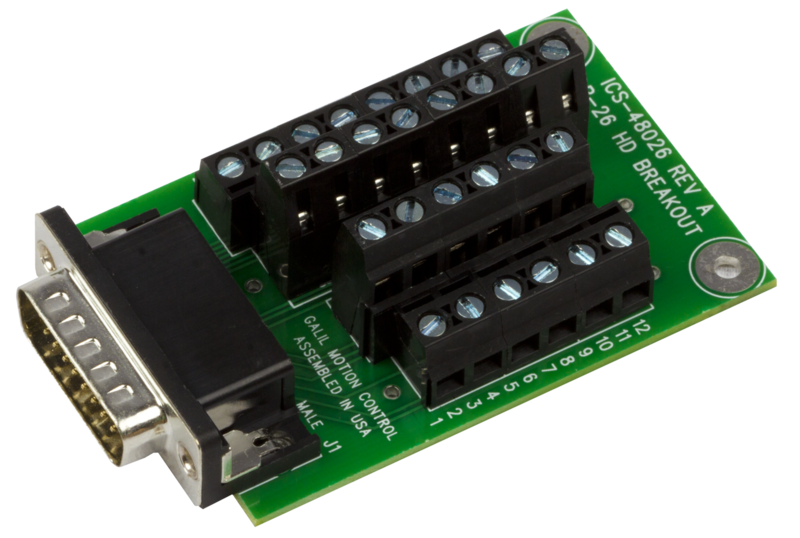 The RIO-4710x provides 0-5V analog I/O and the RIO-4712x provides configurable +/-10V, +/-5V, 0-5V, or 0-10V analog I/O. 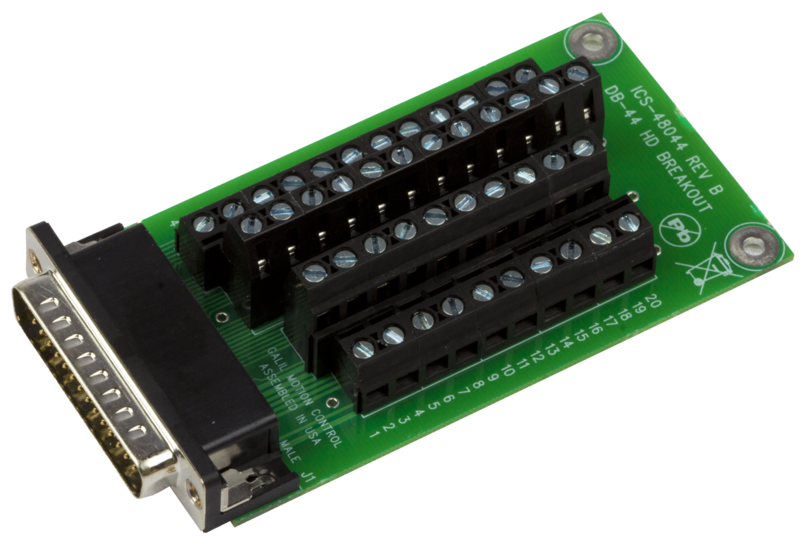 The RIO can be configured to operate as a Modbus TCP master or slave, and multiple RIO units can be distributed on an Ethernet network allowing I/O expansion. 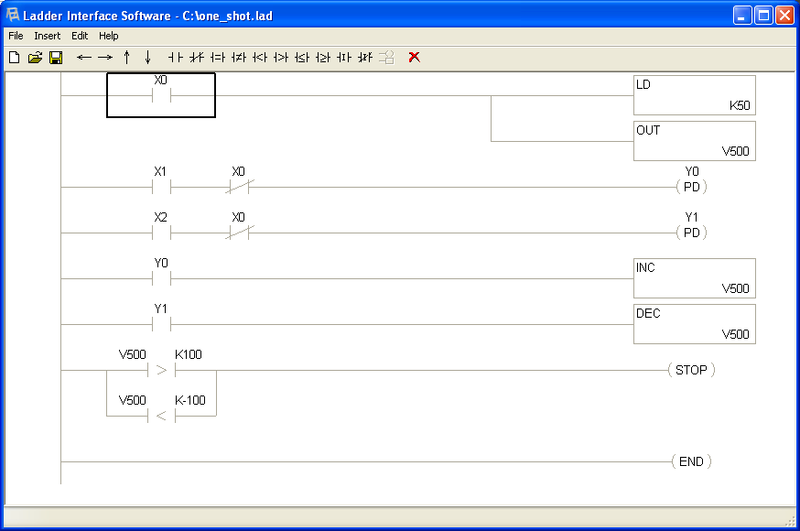 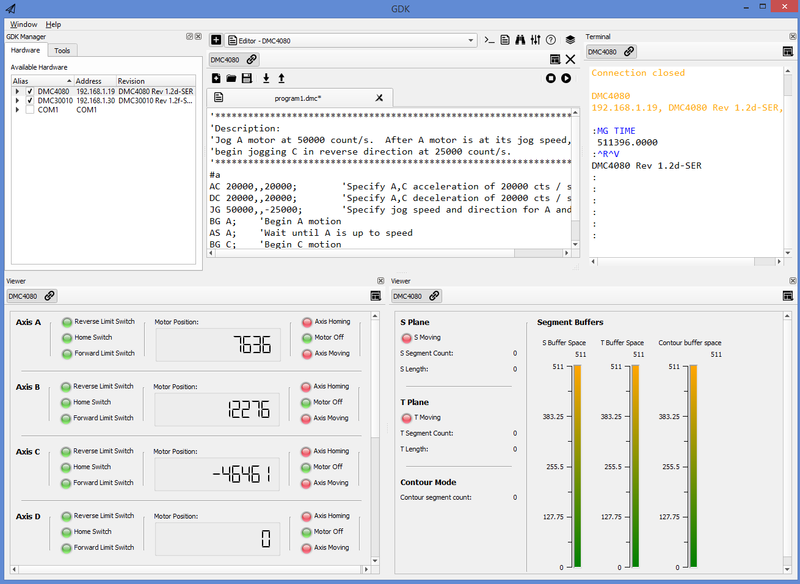 The RIO-471x0 contains 200 lines of program space, 126 variables, 400 array elements, 2 PID loops, and 3 Ethernet handles. 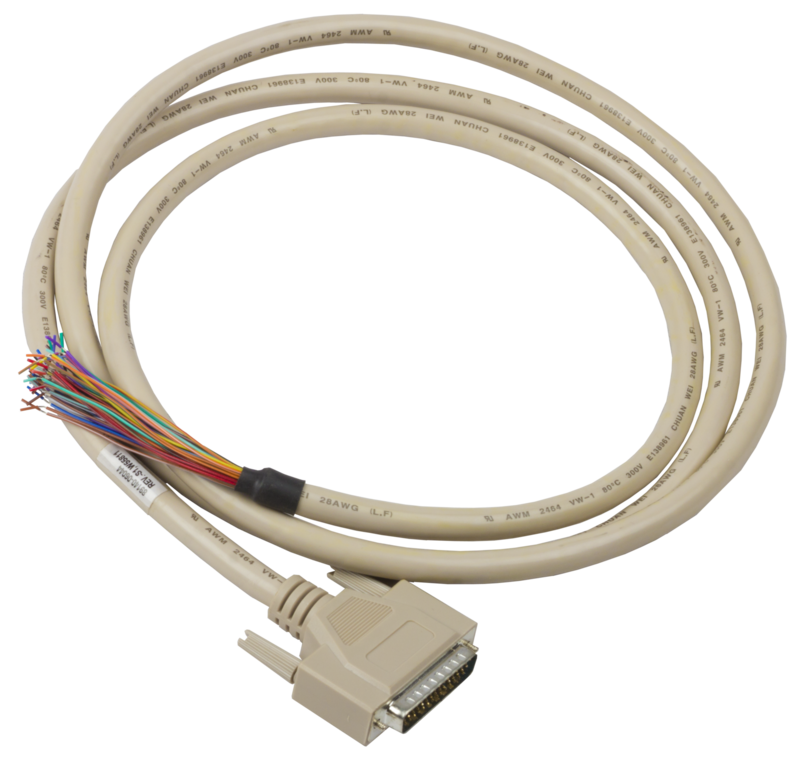 The RIO-471x2 has expanded memory containing 400 lines of program space, 254 variables, 1000 array elements, 6 PID loops, and 5 Ethernet handles. 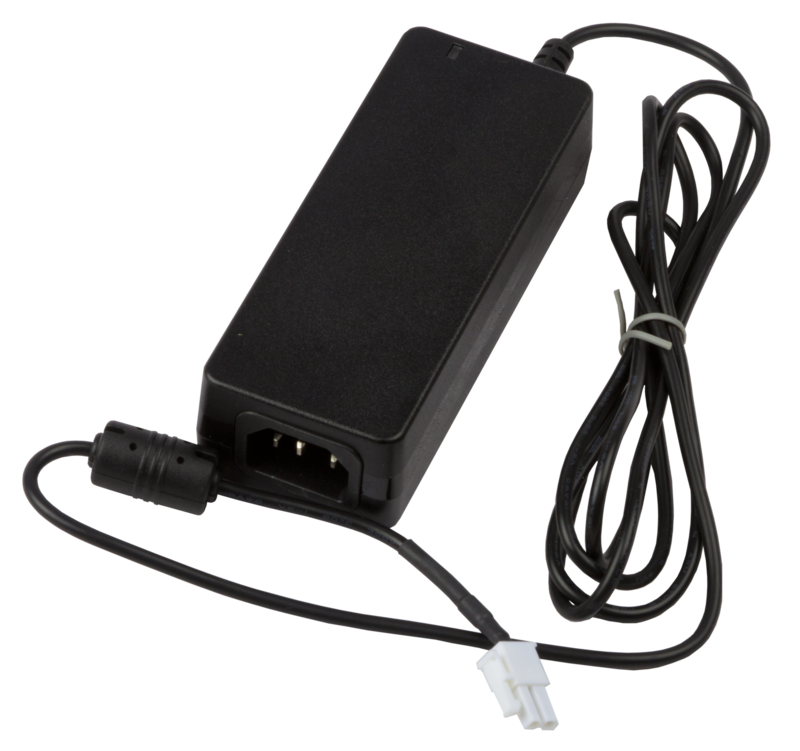 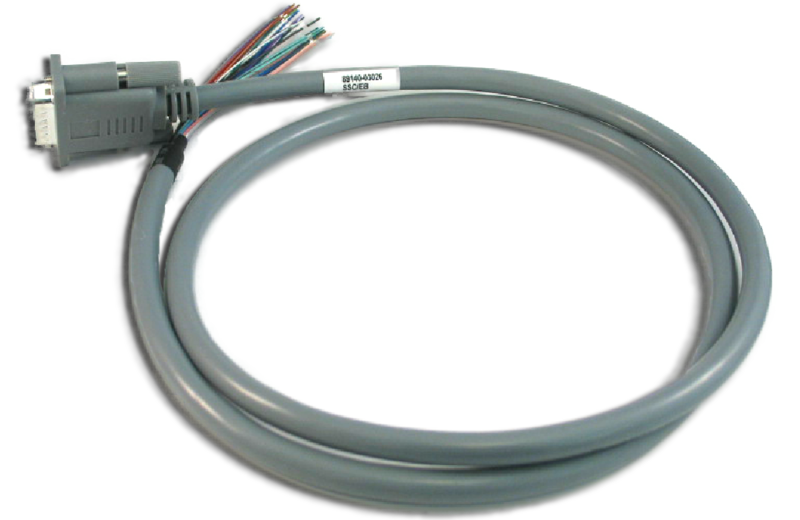 The RIO-47142 model has an internal switch with two Ethernet ports which allow daisy chaining of RIO units without an external switch. 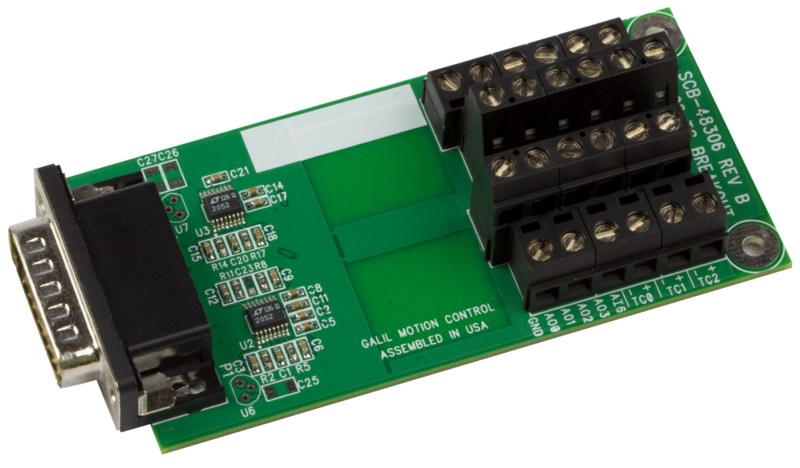 It can also easily communicate with other devices including Galil's DMC-40x0, DMC-41x3 and DMC-30000 Ethernet motion controllers. 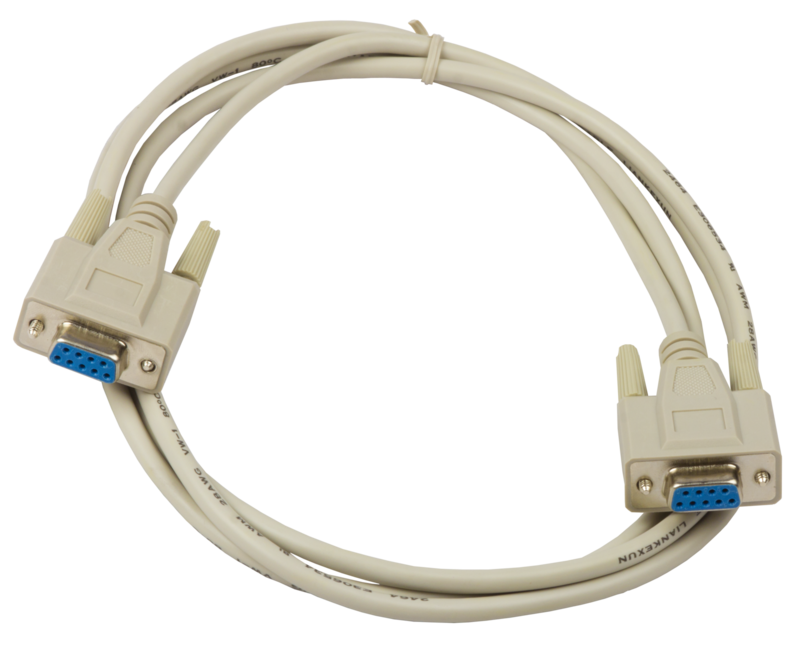 (1) 10/100 Base-T Ethernet port (2 with RIO-47142 and RIO-47162) and (1) RS232 port up to 115/19.2 kbaud.